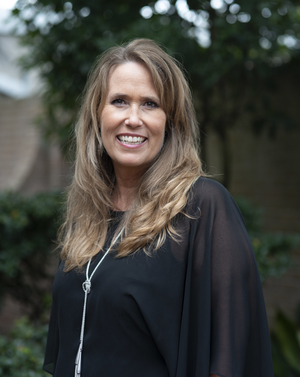 Dr. Kimberly (Peezie) L. Allred graduated from the University of Southwestern Louisiana in 1994 with her Masters Degree in Audiology. In 2002, she graduated with her Doctor of Audiology degree from the University of Florida. She began working for ACI Hearing & Balance Center, Inc. in 1994 as both an Audiologist and Office Manager. In January 2002, she purchased the practice from Dr. Henry Trahan, Au.D. Dr. Allred specializes in diagnostic audiology, including infant to adult hearing evaluations, Custom molds (including musician’s molds, hearing protection, and swim molds), Vestibular (balance) testing, Auditory Brainstem Response Testing (ABR), Distortion Product Otoacoustic Emission Testing (DPOAE), Hearing Aid selections, fittings and programming of the latest in Digital Technology. Kristin received her Doctor of Audiology degree from Louisiana State University Health Sciences Center in New Orleans, LA in 2009. She received her Bachelor of Arts from Louisiana State University in 2005. Kristin joined our practice in 2013. 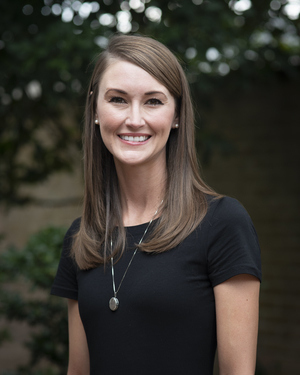 Dr. Elizabeth LeMaire is a native of Zachary, LA with family roots in Abbeville, LA. 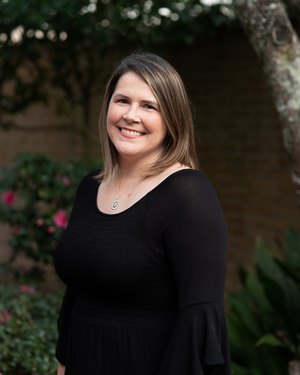 She received her Bachelors of Arts degree in Communication Disorders from the University of Louisiana at Lafayette in 2012 and then went on to receive her Doctorate in Audiology from Louisiana State University Health Sciences Center in New Orleans in May 2017. She is a fellow of the American Academy of Audiology and is a member of Louisiana Academy of Audiology. Her interest in audiology lies in the diagnosis and treatment of hearing and vestibular disorders, tinnitus management, and amplification for children and the aging population. 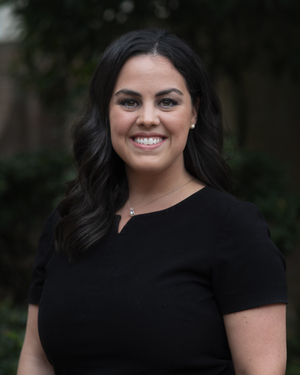 Prior to joining ACI Hearing and Balance Center, she completed her fourth year externship at the New Orleans VA Hospital where she worked with veterans of all ages. Elizabeth and her husband, Matt, enjoy travelling and exploring new places, entertaining friends and family, and being active. Since 1991, Catherine “Cathy” has worked in several different areas of the healthcare industry. As a licensed insurance agent, she sold Health and Accident Insurance. Prior to that, Cathy worked full time as a Home Health Aide. She cared for several patients in and around her hometown of New Iberia, La. 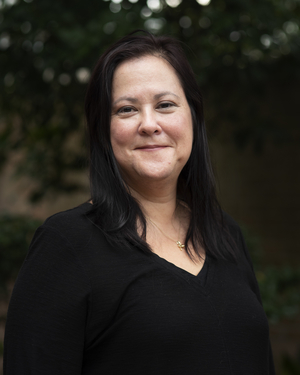 Before joining the team at ACI Hearing and Balance Center in 2018, Cathy was employed by Hulin Health Urgent Care. She worked as both the Administrative Supervisor and the fulltime Bookkeeper. ACI Hearing and Balance Center welcomed Cathy to join our office to fill the role of an Audiology Assistant. She works closely with our Doctors of Audiology to provide our patients with the best possible care. Tina graduated with her Bachelor of Arts degree from the University of Louisiana at Lafayette in 1992. 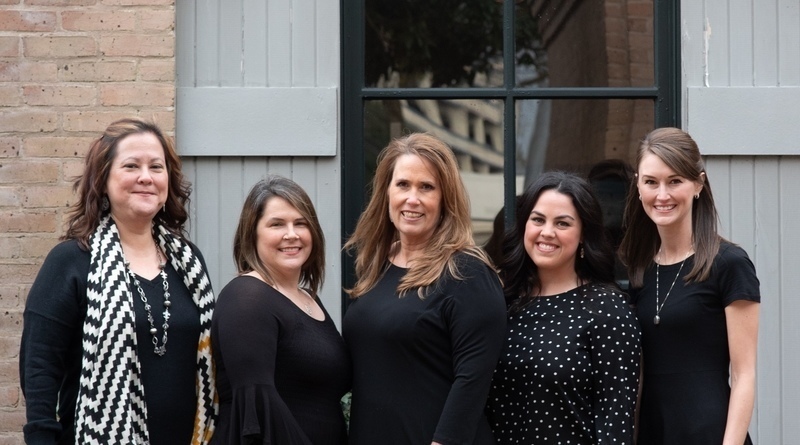 She has spent the last 17 years in the Hearing Healthcare Industry and joined our practice in 2017. As a patient care coordinator, her duties include scheduling, insurance claims, general patient care and accounts payable and receivable.